At this level of decline the Net Asset Value per share is likely to be around 18p per share at the year end. The 4.4% of you that voted for a Net Asset Value under 21p were correct. 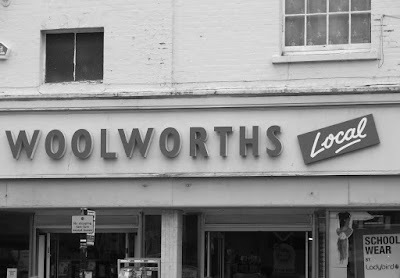 The majority (68%) thought that the Net Asset Value would be about the same with the rest believing the Woolworths Net Assets would appreciate at the interim.